Luxury carmaker Aston Martin has announced a collaboration with Triton Submarines. Codenamed Project Neptune, the venture will marry Triton's diving and operational expertise with Aston Martin’s design, materials, and craftsmanship. 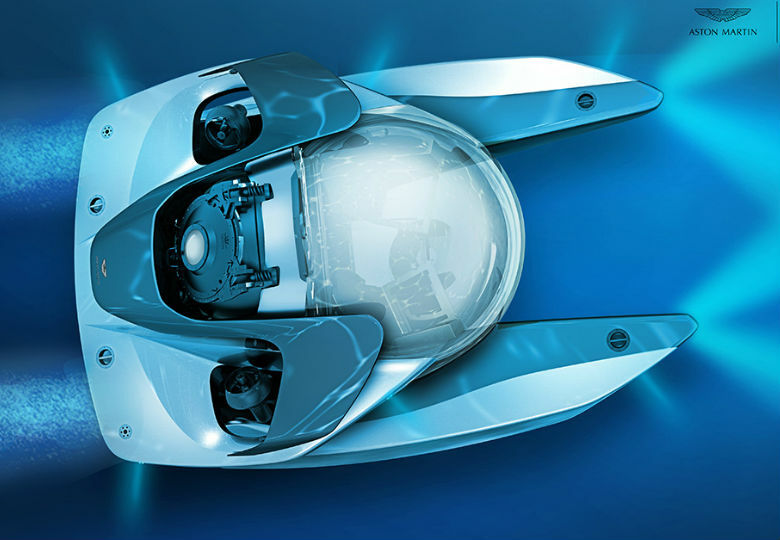 It will be over seen by Aston Martin Consulting and will result in a concept that will lead to an exclusive, strictly limited edition underwater vehicle. It will allow the automaker to spread its wings and venture into new and unchartered territory. Aston Martin's Executive Vice President and Chief Creative Officer Marek Reichman said the project is defined by its "sleek, elegant exterior". "We have used forms and proportions that express the same devotion to design, engineering and beauty that shape our cars, such as the Aston Martin Valkyrie hypercar project," Reichman said. The submersible will be able to dive to depths of 500 metres and carry two passengers and a pilot. It will also have an anticipated sprint speed in excess of 5 knots and approximately four times the acceleration of Triton’s flagship 3300/3 model. 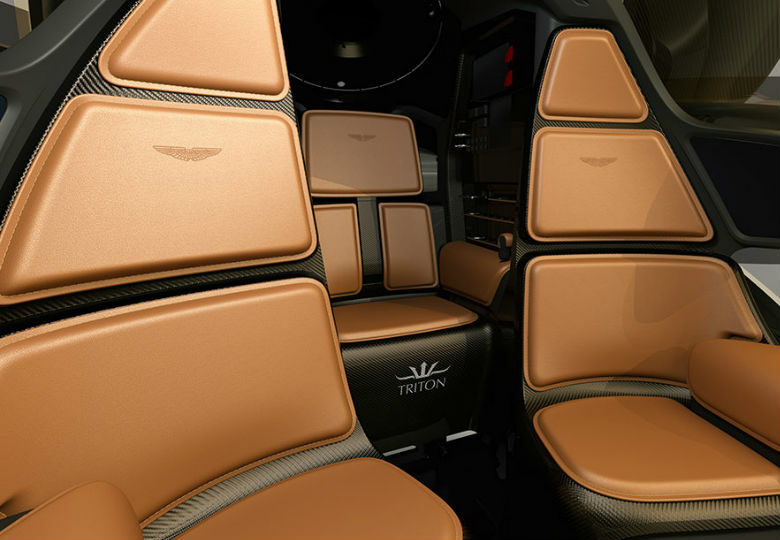 It is the project's interior where Aston Martin's dedication to flawless design really shines with John Ramsay, Chief Technical Officer at Triton Submarines calling it "quintessentially Aston Martin". "It is a luxurious mix of hand-stitched leather and high-performance carbon fibre, assembled without obstructing the panoramic sight-lines that Triton submersibles are famous for," Ramsay said. Customisation and personalisation options will be available courtesy of Aston Martin's bespoke service, Q by Aston Martin. Aston Martin and Triton Submarines will be welcoming prospective buyers to explore such possibilities at this week’s LYBRA Superyacht Show in Barcelona, Spain.